fra festivalen på vår blogg. Events take place at Cafeteatret / Nordic Black Theatre in Hollendergata 8, unless otherwise stated. The festival will be multi-lingual, with English as the main language. All non-English events will be made available to foreign participants through subtitling. Dinner on Friday + lunch & dinner on Saturday is included in all festival passes! Where: A flat in Oslo. Audiences will be given tickets for one of the performances. You will get information on where and when to meet up when you register on Friday. A limited number of festival passes have been made available through Billettportalen. Read more about prices etc. here. 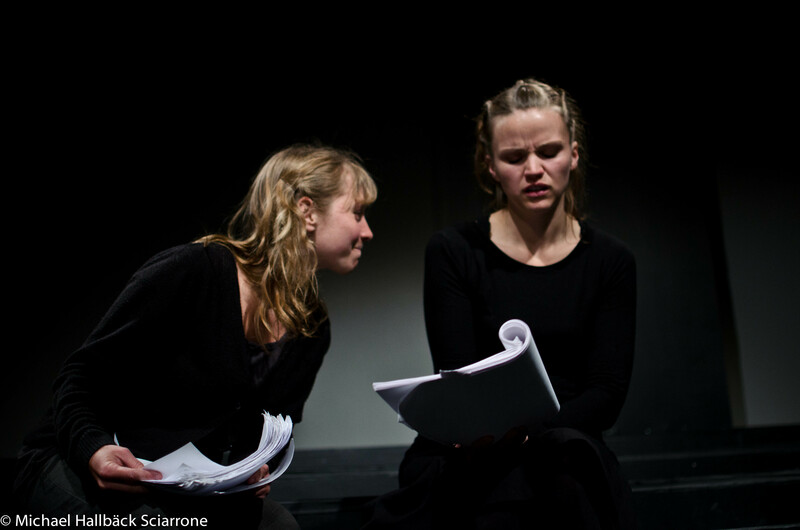 Theatre Café Festival Europe 2014 – 2015 is a collaboration between Company of Angels (UK), GRIPS Theater (DE), Toneelmakerij (NL) and Imploding Fictions / OIT (NO). 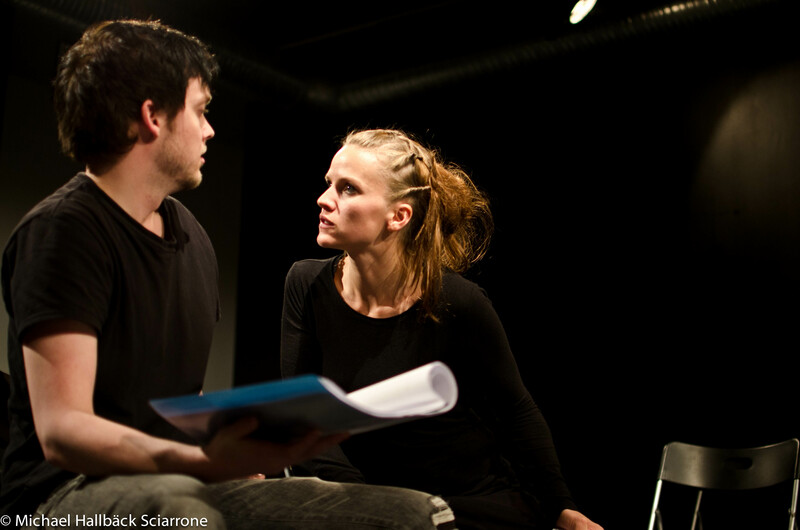 Theatre Café Festival Oslo is produced with the support of the Culture programme of the European Union. Other funders include Norsk Kulturråd, Stiftelsen Fritt Ord, Nordisk Kulturfond, Danish Arts Council, FFUK, Norsk Skuespillersenter, the Portugese Embassy, Camões – the Portugese cultural institute, Dramatikkens hus and Norske Dramatikeres Forbund. Theatre Café Festival Oslo is presented in collaboration with Nordic Black Theatre / Cafeteatret and Nordic Black Xpress. The panel debates are presented in collaboration with Norsk Scenekunstbruk. 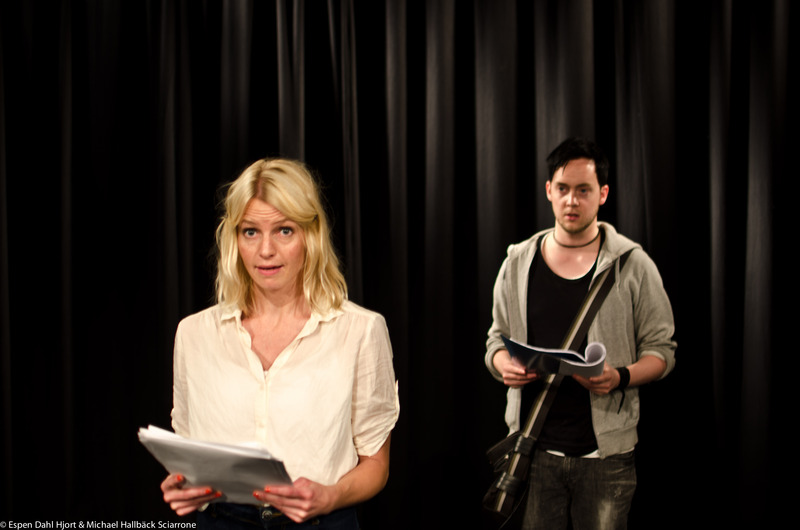 The German plays are presented in collaboration with Kinder- und Jugendtheaterzentrum, and the translations have been sponsored by the Goethe-Institut.